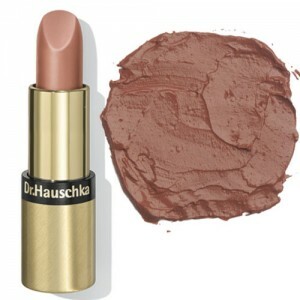 A rich brown shade ideal for under neutral toned lipstick shades. 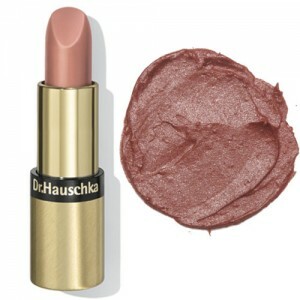 Dr Hauschka lip liners accentuate the contour of your lips with subtle definition. 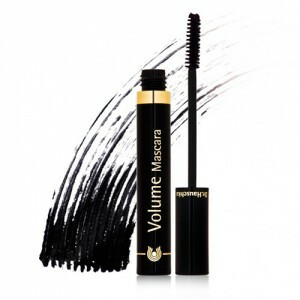 Their soft texture makes for easy uncomplicated application. 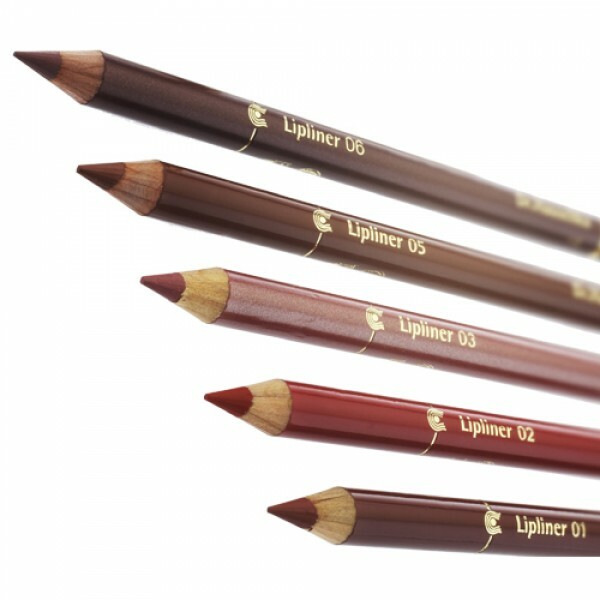 The lipliners work together with the Dr Hauschka Lipsticks, creating harmonious colour combinations. 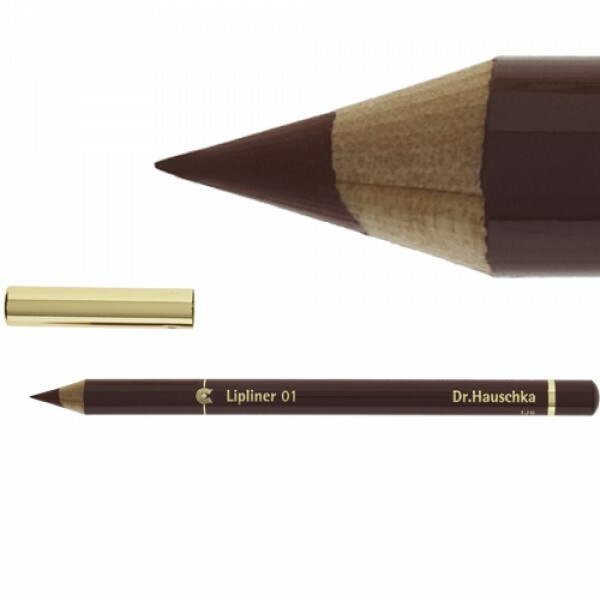 Subtle definition and a contoured look is given with the Dr Hauschka Lip Liners. 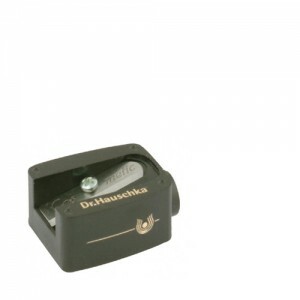 Rose wax allows for easy application. Before applying the lipsticks, follow the line of the lips with the lipliner starting from the middle of the lip line or alone to add a natural shine to the lips. The Green Beauty Bible Scored: 7.05/10 "Went on very smoothly, probably down to the rose wax, easy to guide- though I am hopeless with lip liner" & "It worked really well as a base coat to keep my lipstick on all day-even when my lipstick had gone, the liner was still there".